Upon entering Cleveland's west side "Little Italy", one is instantly met with a display of Italian colors on benches, fire hydrants, sidewalks, and telephone poles. Best known for its street processionals and annual church festival, this small Italian neighborhood dates back to the early 20th century. At the core of this Italian American community lies Our Lady of Mount Carmel Roman Catholic Church. The smaller of two Italian settlements on Cleveland's west side during the early 1900s, early settlers predominately hailed from the Campania coastal region of Italy. 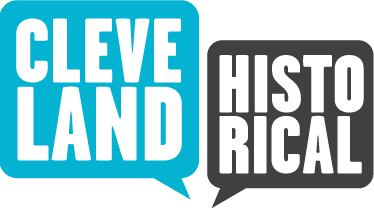 Initially drawn to Cleveland by work opportunities offered in local factories and manufacturers, the choice to settle in what is now the Detroit Shoreway neighborhood has been attributed to the close proximity of the lake and the area's resemblance to the Bay of Naples. 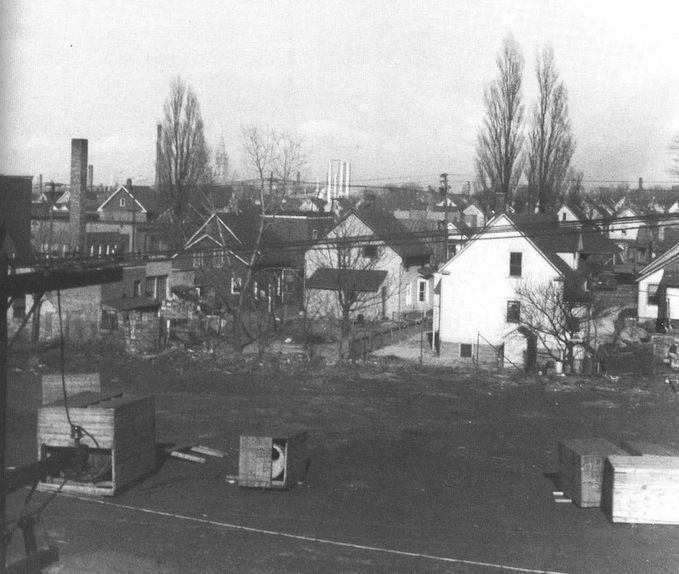 The Italian neighborhood replaced what was previously an Irish settlement, and was bounded by West 65th, West 69th, Detroit Avenue, and the lake. Following in the footsteps of immigrant groups that came before them, the Italian community first set up societies and organizations to provide security and help ease the process of relocation. For Italian immigrants, these groups generally grew from familial or territorial ties. Efforts then focused on developing churches. For the Italians living north of Detroit Avenue, securing a full time pastor was initially delayed due to the small size of the community. Sacraments were received at St. Rocco's, the Roman Catholic church built by the West Side Italian community near Fulton Avenue and West 33rd Street. 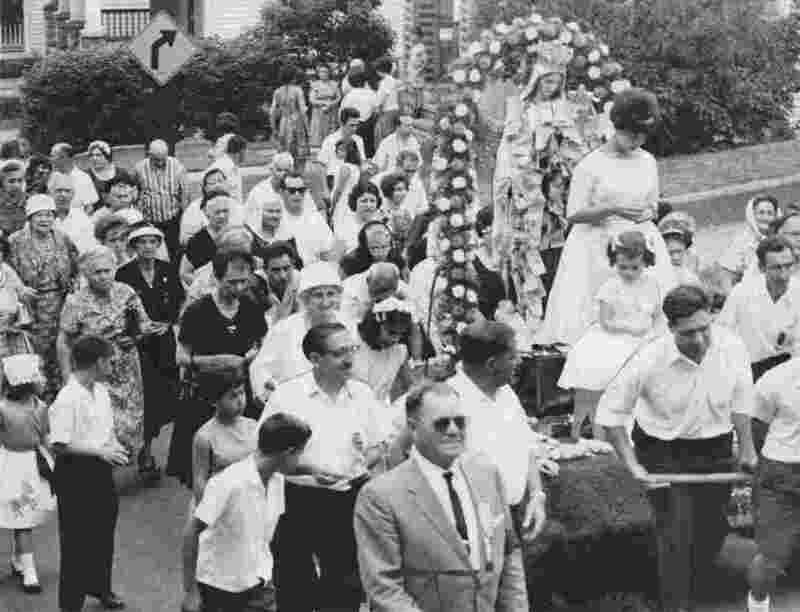 In 1924, the first mass for what would become Our Lady of Mt. Carmel was held at St. Helena's Romanian Catholic Church on West 65th and Detroit Avenue. A room in a house on West 69th Street was then transformed into a chapel and masses were held there until 1926. 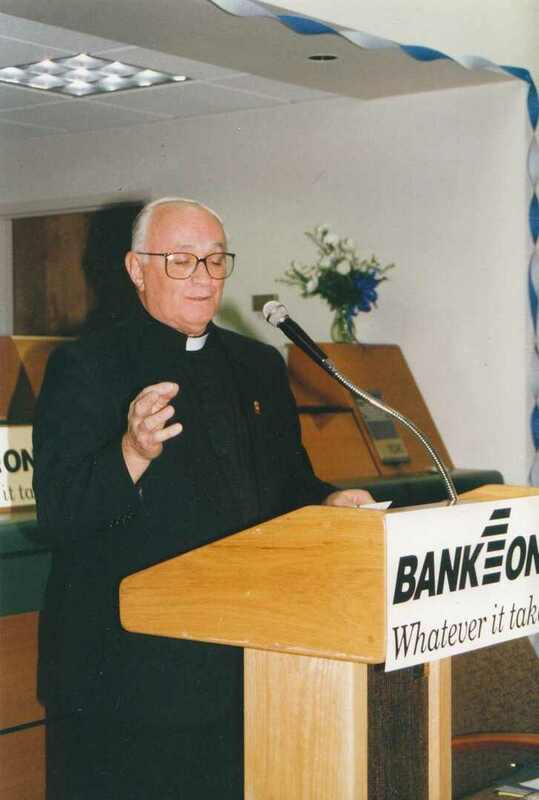 That year, under the leadership of Father Sante Gattuso of St. Rocco's, the mission of Our Lady of Mt. Carmel was founded. The room on West 69th Street was replaced in 1926 by a saloon on the same street that had been converted into a chapel. Despite the effects of the Great Depression, enough money was eventually saved to purchase a double house on Detroit Avenue in 1932. This house would remain the home of Our Lady of Mt. Carmel until 1949, when post war prosperity (and a financially successful Our Lady of Mt. Carmel celebration) enabled the parish to begin construction of a building to house both a school and church. 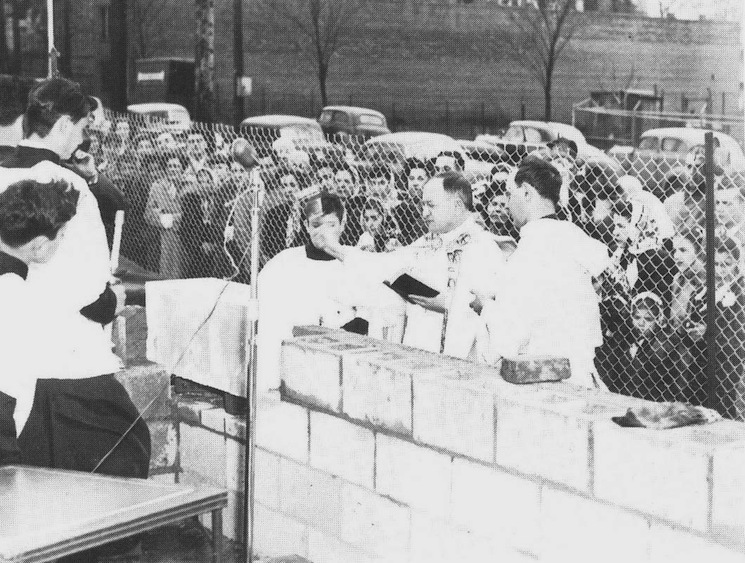 As the parish continued to thrive through both the contributions of a growing congregation and the revenue raised by its annual festival, a parish hall was constructed in 1951 and work soon began on a new church. Taking about one year to construct, Our Lady of Mt. 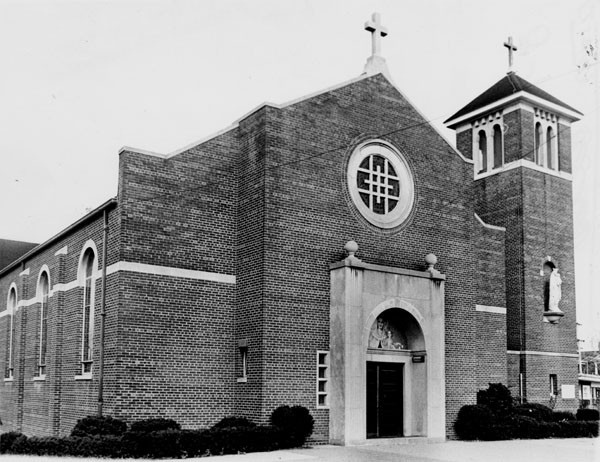 Carmel Catholic Church was dedicated on April 19, 1953. As residents of Cleveland's larger Italian neighborhoods relocated outside of the city in suburbs and new ethnic neighborhoods, the Mount Carmel community would retain a strong presence in the west side of Cleveland. While the small Italian community did not escape the effects of assimilation and suburbanization, the church's commitment to the neighborhood intensified. Under the guidance of Pastor Rev. Marino Frascati, Our Lady of Mt. Carmel helped lead the efforts to redevelop the neighborhood and create what is now known as the Detroit Shoreway neighborhood. Richard Raponi, “Our Lady of Mt. Carmel (West),” Cleveland Historical, accessed April 18, 2019, https://clevelandhistorical.org/items/show/184. Published on Mar 13, 2011. Last updated on Apr 18, 2017.